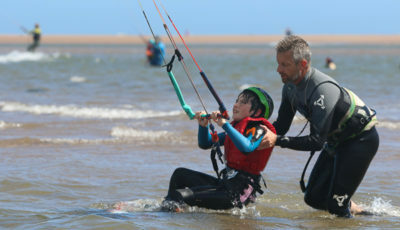 This Silver Course involves 3 hour practical teaching sessions over April, May & June 2019. 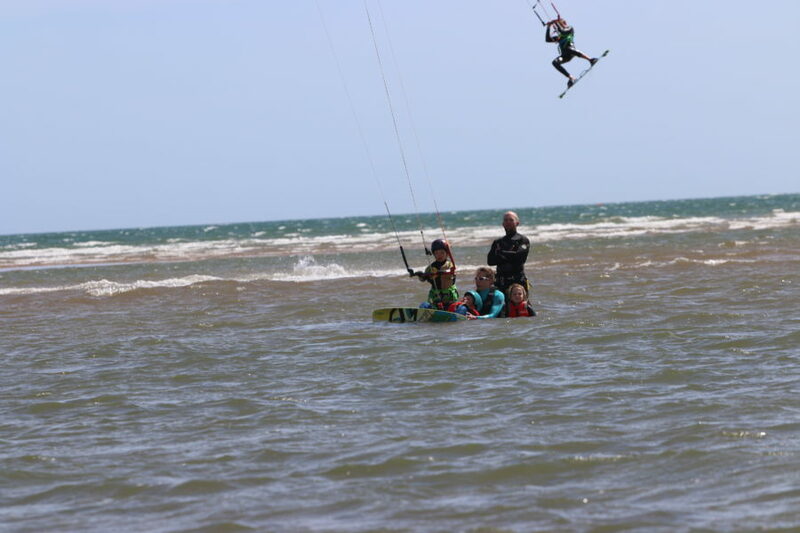 Prior to this session the youngsters must have at least a year flying small powerkites on the beach or have attended the Bronze course. 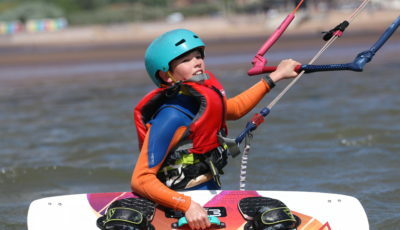 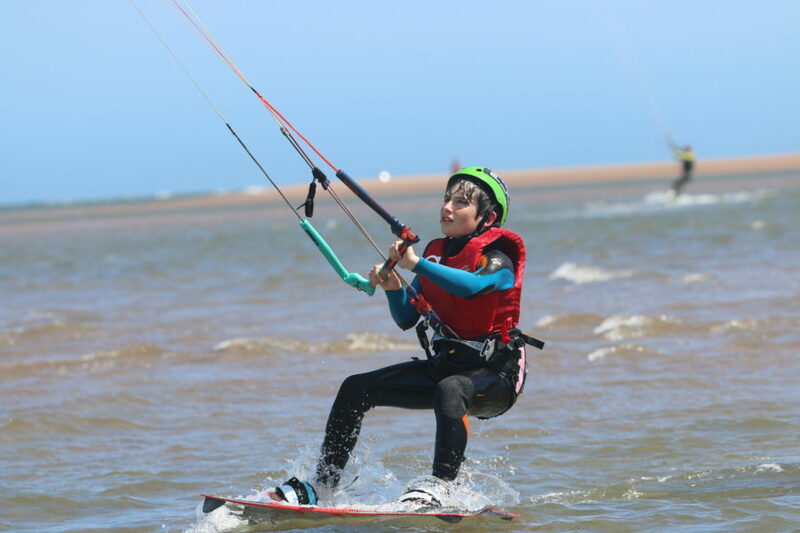 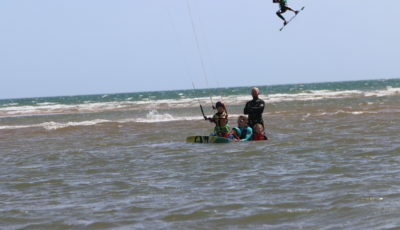 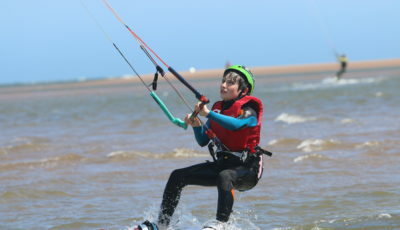 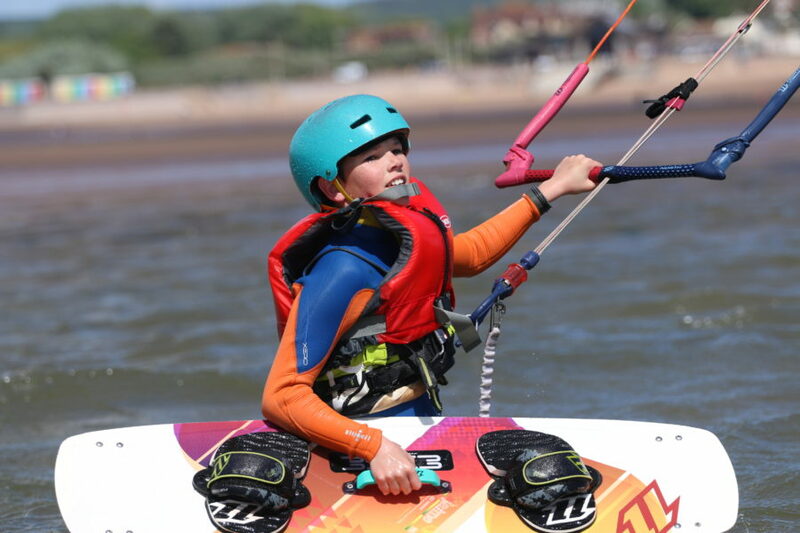 Please note: This course has been subsidised by the Exe Kiteboarding Association. 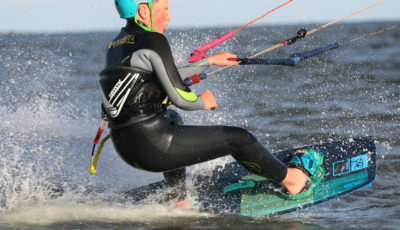 It is not possible to roll sessions over or miss sessions. 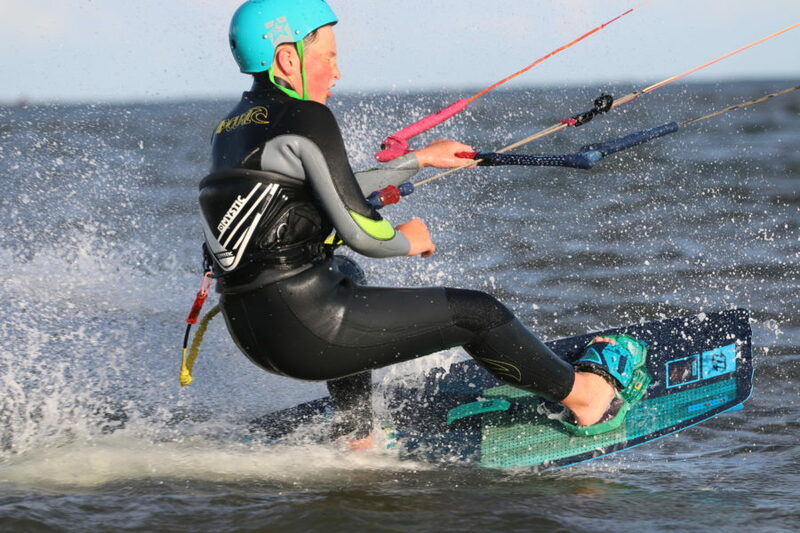 However due to the varied nature of the wind, Edge may postpone the timing of the sessions so we do ask you to be flexible.